Taiwanese multi-national company BenQ today has launched its newest 1080p Full HD camcorder, the BenQ M25. This new pocket sized camcorder is equipped with 8x optical zoom lens along with an Electronic Image Stabilization (E.I.S.) function with GYRO sensor, a stereo microphone, built-in LED torch and flash for night time recording. BenQ’s M25 also offers a bunch of useful functions like time-lapse recording, slow motion, pause recording which enables users to record in the same file, without need to merge footages together later, and a couple of Video effects which include – Normal, Art, Sepia, Negative, Black/ White, Vivid mode. 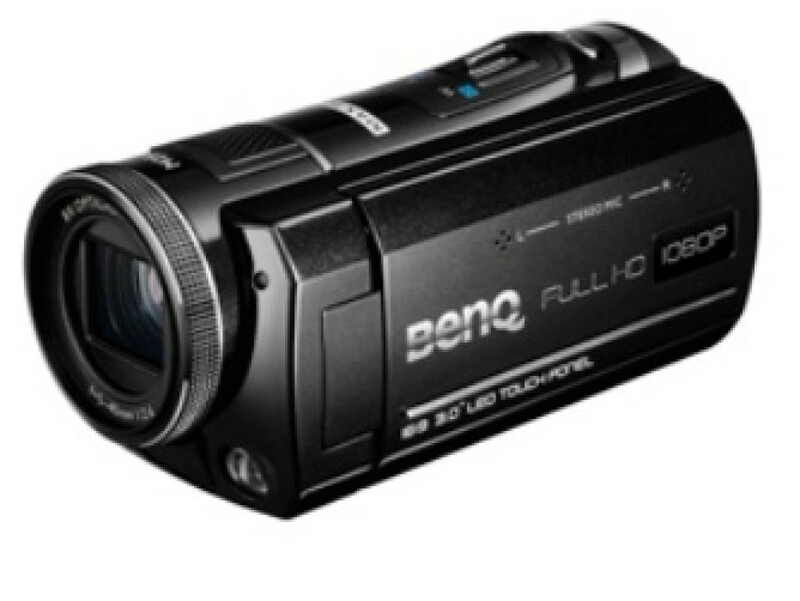 The BenQ M25 1080p Full HD camcorder will be available in August 2011.